Chocolate has often been said to be the world’s most craved-after food. For many of us, this is very true. The thick, bitter-sweet taste of chocolate is something that most people really enjoy. However, as with most other enjoyable things in life, we can sometimes demand too much of it than is good for us. 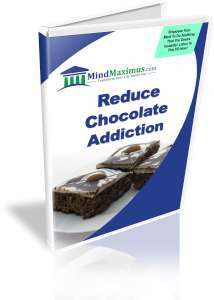 In fact, we start to crave chocolate so often that it soon becomes an unhealthy addiction. Do you find yourself craving for chocolate more than 6 times a week? Are you unable to concentrate unless you’ve had your chocolate ‘fix’? Are you often neglecting your meals because you’ve had too much chocolate? Have you always felt guilty about eating too much chocolate? An addiction to chocolate can cause many health problems. For example, the cocoa butter in chocolate contains plenty of saturated fat, which increases our blood cholesterol and risk of heart disease. Chocolate is desirable when consumed in moderation – an excessive need for chocolate can really negatively affect our lifestyles. The reason why chocolate addiction is so difficult to overcome by traditional methods is because although we consciously wish to reduce our chocolate cravings, our brainwaves do not necessarily reflect this affirmation. 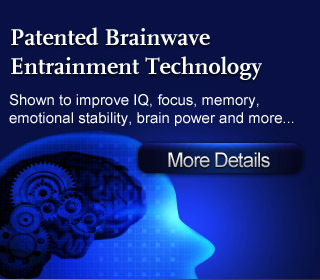 Thankfully, with today’s advanced Brainwave technology, we are now able to effectively ‘train’ our mind to literally ‘reset’ our desire for chocolate back to a healthy level, without any negative side effects at all! No reviews on E08 Reduce Chocolate Addiction so far.